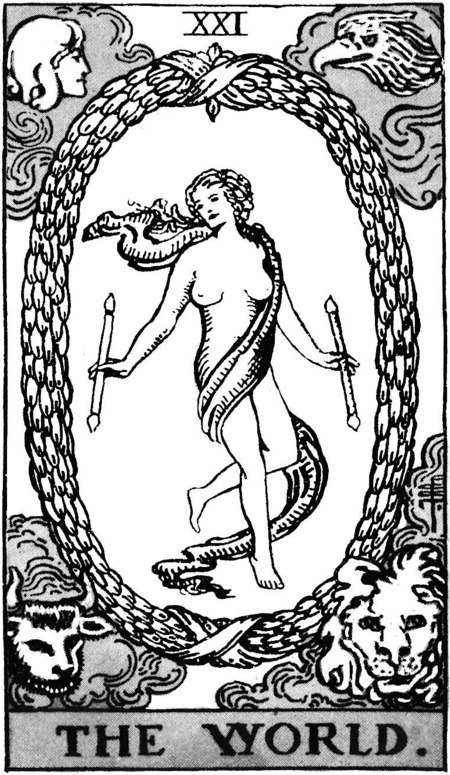 As we continue drawing the cards from our Tarot deck, in hopes of using the cards’ meanings to subjectively identify suitable prehistoric monuments, the next card drawn is The World, card XXI of the Major Arcana. What better illustrates the world than a circle? A circular horizon, encompassing all that can be seen, the whole world from a single point. 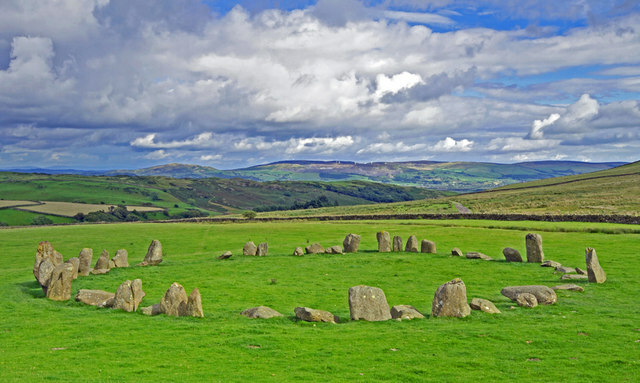 There are so many wonderful stone circles to choose from but in this instance, we head north to Cumbria, and the Sunkenkirk circle at Swinside. Walking the track for a mile or so from the nearest road is certainly satisfying as the circle comes into view and grows larger as you approach it. Which heritage site would you associate with this card? What an interesting project! Looking forward to seeing more. « National Trust behind the conservation curve – as so often.